33% of those 40 and older will be affected by age-related macular degeneration, glaucoma, diabetic retinopathy or cataracts. On top of our risk for developing these issues, eyes go through the aging process along with the rest of our bodies, and certain changes in our bodies can significantly impact older eyes. 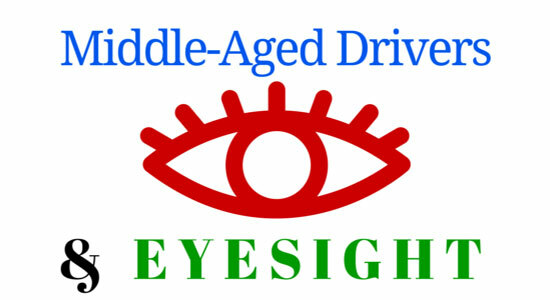 The risk for middle-aged drivers exists because this gradual decline in vision happens over time, and many don’t realize that they've developed a visual impairment at all. April is right around the corner. While it's notorious for showers and rainy weather, April's clear days are the perfect invitation to hop back on your bicycle for a ride. 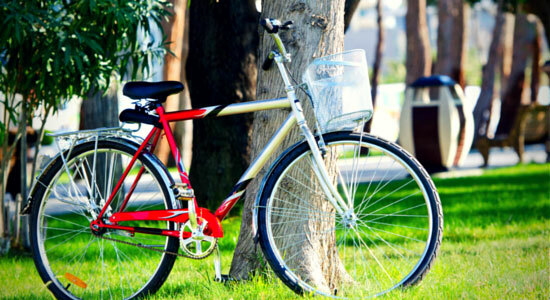 We've put together a few safety tips and tricks to make the most of your biking adventures. 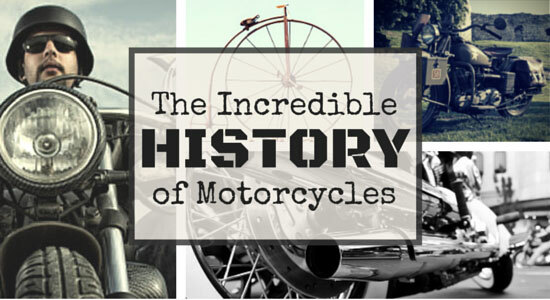 For over 150 years, motorcycles have been capturing the enthusiasm and excitement of riders all over the world. But few know how this fascinating form of transportation went from steam-powered, coal-burning bicycles to the gas-powered choppers of today. 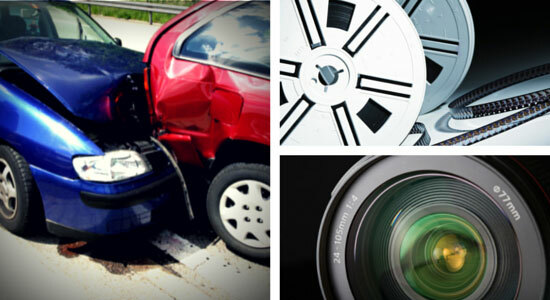 If you've been injured in an accident, you might be wondering, "How much money will I get for my personal injury case?" 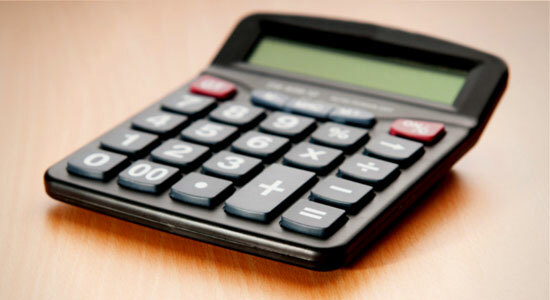 If you've searched the internet, you might have seen something called a Personal Injury Settlement Calculator. They sound great, but beware – they aren't telling you the whole story. 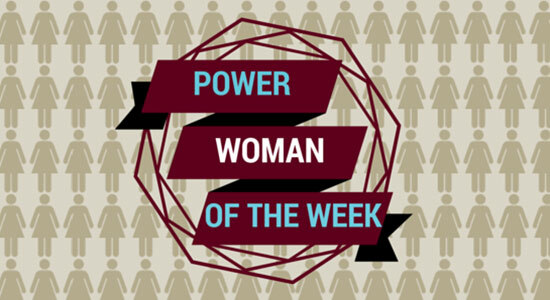 In 2004, Attorney Zaremski-Young started working as a law clerk here at the firm while she was still a law school student. Almost exactly 11 years later, Attorney Zaremski-Young is now the youngest partner at Edgar Snyder & Associates. 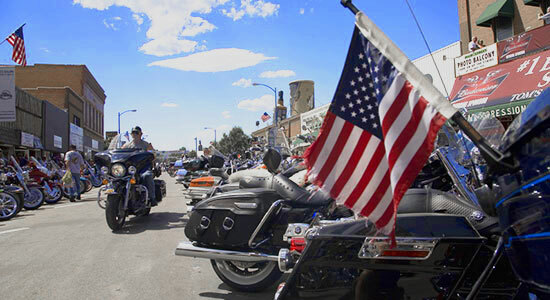 Safe riding gear can make all the difference if you are involved in an accident on your motorcycle. We've put together a list of our top safety picks to take your gear to the next level this motorcycle season. 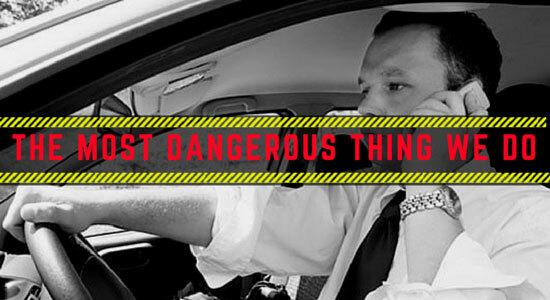 As much as we'd like to eliminate them altogether, car accidents can still happen – no matter how careful you are. So if we can't prevent them, we might as well be prepared if we're ever involved in one. 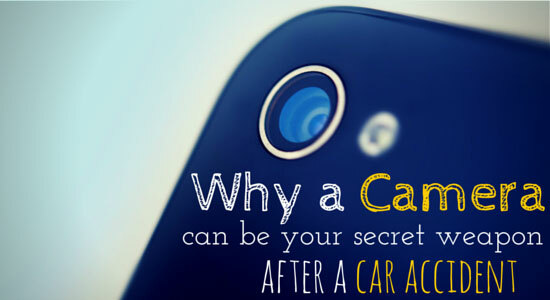 Find out why your camera is your secret weapon after an accident. 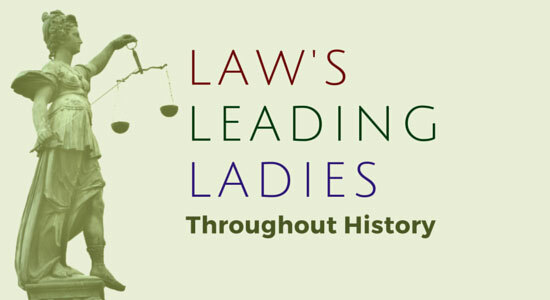 Women’s History Month is a time to spotlight the many accomplishments and contributions to society made by women.The brave individuals on our list of Law’s Leading Ladies Throughout History paved the way for all women working in the field of law today. Movies do a great job of bending the rules of the real world. In fact, some of our favorite fictional film heroes can walk away from crazy car accidents with nothing but a scratch on them. Have you ever wondered what these drivers would be like in real life? 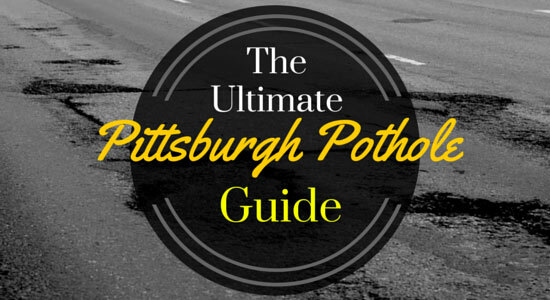 It's that time of year again in Pittsburgh—whether you're in the city or the suburbs, no road in the area is safe from potholes. 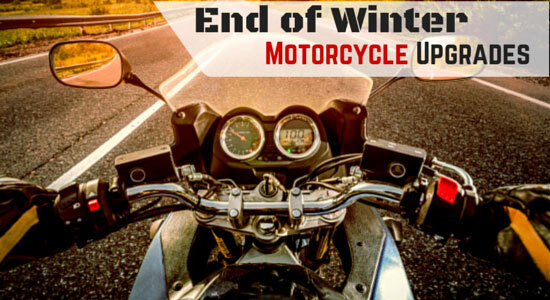 Riding season is almost upon us, but you still have time to make a few upgrades before the weather is right. Use the last of this winter weather as an excuse to modify those parts on your bike that could use an update. 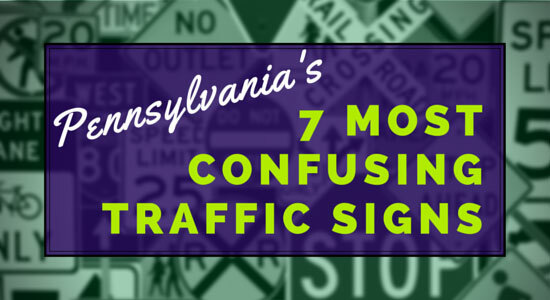 Traffic signs are essential for controlling traffic flow and keeping everyone safe on our roadways. 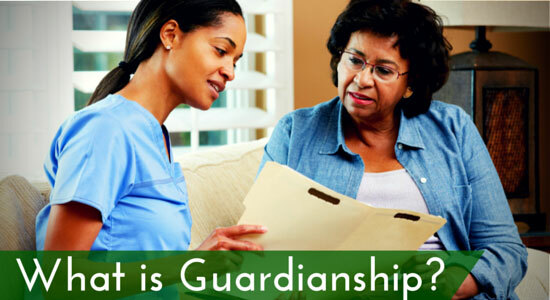 These guideposts are intended to be simple and straightforward, but some aren't always so easy to understand. 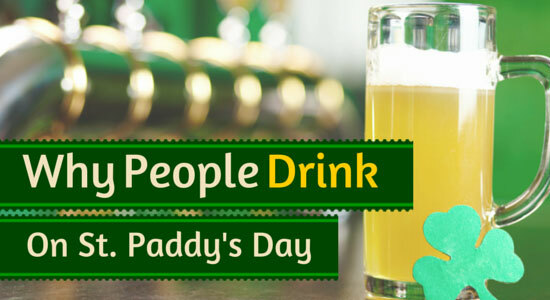 Amidst the sun and fun of your Spring Break vacation, you might decide to try out some vacation activities. 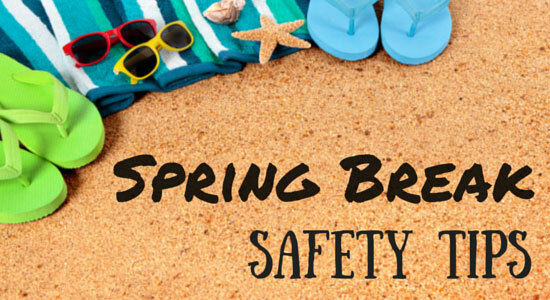 We've put together a list of some great Spring Break adventures with a few helpful safety tips to go along, because there's nothing that'll spoil your vacation faster than a needless injury. Freshly fallen snow makes for great skiing and snowboarding. And we've seen our fair share of snow this winter. 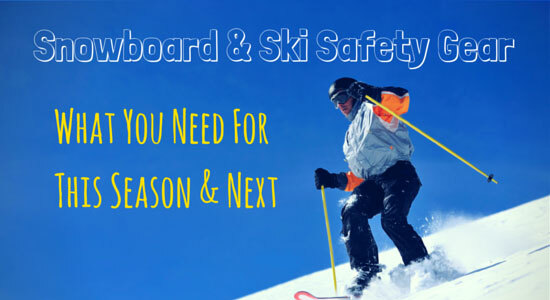 So if you plan to take to the hills and enjoy the final weeks of winter on the slopes, make sure you have the right gear to keep you safe.